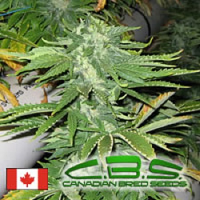 Canadian Bred Seeds is a well-known cannabis seed bank that consistently goes above and beyond to provide the very best marijuana seeds, at the best possible price. Featuring an extensive range of performance and quality focused cannabis seeds, all of the strains featured within this collection are capable of achieving outstanding results, optimising flowering time, yield size, and physical effects. 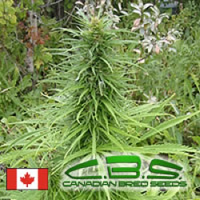 Popular with novice and experienced cannabis growers alike, Canadian Bred Seeds offer unrivalled quality, value for money, and peace of mind. 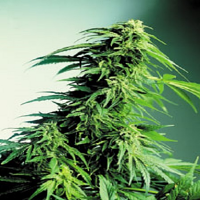 Best sellers in this range include Canadian Bred Seeds Derrick Diesel Feminised, Canadian Bred Seeds Tundra Skunk Feminised, Canadian Bred Seeds Kanadian Kush Feminised and Canadian Bred Seeds TNT Haze Feminised. 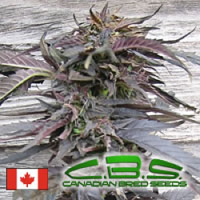 Other varieties that feature within this collection include Canadian Bred Seeds Mable Sugar Feminised, Canadian Bred Seeds Early Sativa Regular and Canadian Bred Seeds Bunker Bud Regular. 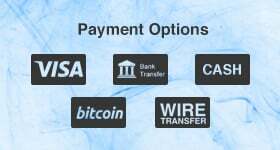 If you require any further information about Canadian Bred Seeds, or any of the seed banks we supply, please get in touch! 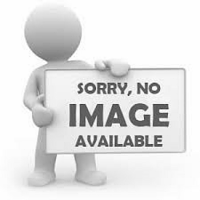 Our friendly and helpful team is always on hand to answer any of your questions.